The range of Fan Humidifier offered by us is manufactured using latest techniques which make our range unique in the market. It is designed with perfection to give high efficiency. Our Fan Humidifiers are precision engineered to give maximum comfort to our respected buyers. 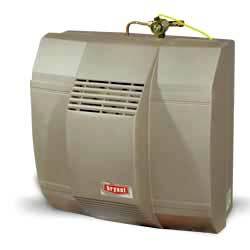 The Humidifiers range is available at a very low price and requires low maintenance.